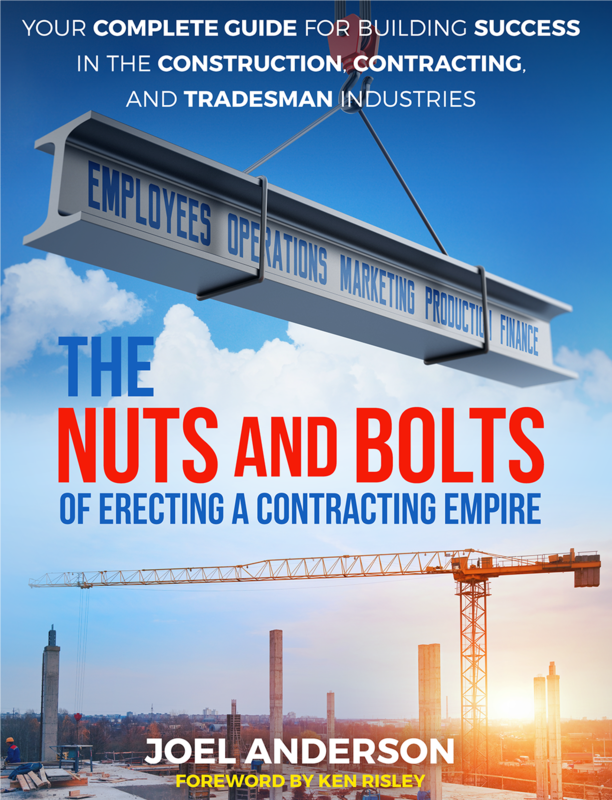 Your Course is based on the book The Nuts and Bolts of Erecting a Contracting Empire. You will learn the principles and practices that you can apply to your company to create an organizational structure and help you build your own contracting empire. Good luck... and remember, we are always here to help you. © Copyright, All Rights Reserved. Nuts and Bolts Contracting, LLC and Nuts & Bolts Academy. It is unlawful to copy, reproduce, distribute or otherwise manipulate any and all materials contained herein.